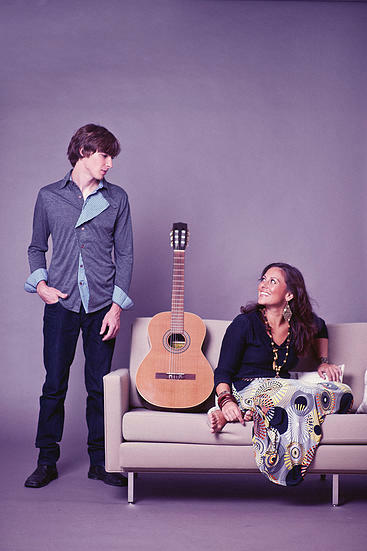 After releasing the album “Brasilissima” in 2011 to great acclaim, Brazilian American singer-songwriter Monica Da’Silva, along with musician-producer Chad Alger, are happy to be collaborating together under their new project, Complicated Animals. 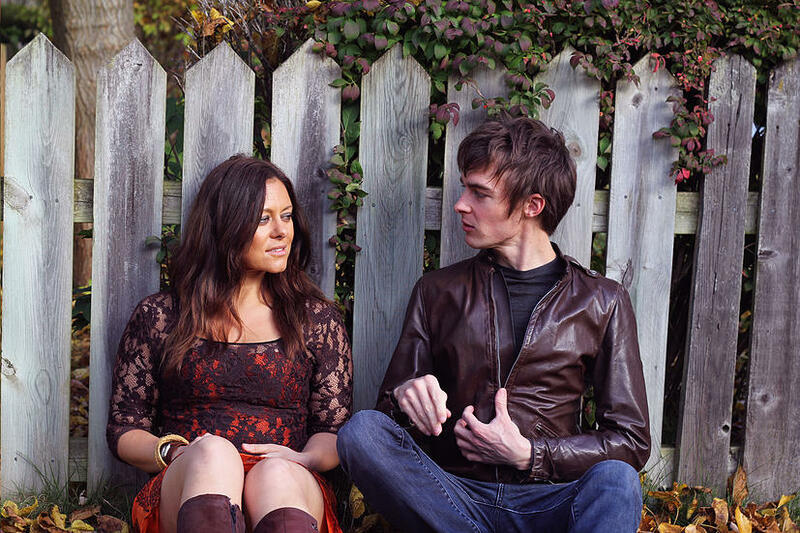 They are celebrating with the premiere of their EP, “In This Game,” a six song masterpiece that features their brand of indie nova which beautifully showcases the magic that happens when indie pop and vintage Brazilian bossa nova come together to tell a story. Set for release on Feb. 10 on Socialite Fiasco Music, “In This Game” was created over the course of a year in a cabin in the woods along the Michigan lake shore. The duo was inspired by their love of vintage films and music and the complexity of nature’s seasonal changes. “We really wanted the songs to unfold like a story would. It was also important to us to paint the picture in the listener’s mind of a specific room, space or sound – from the reverb of a large vintage church to the creaky floors of an old cabin,” explains Alger. The duo’s first album together, Brasilissima, under Monica’s name, featured songs in English and Portuguese and was produced by their brother, Bruce Driscoll (Blondire, Avicii, Freedom Fry). The first single off that album, “Ai Entao” caught the ear of Jacob Edgar, owner of Cumbancha Records and world music selector for Putumayo World Music. The song became a feature of the Putumayo compilation, “Brazilian Beat.” That was followed up by another single, “That’s Not The Way,” which was chosen by ESPN’s music director to be played during the programming of the World Cup 2014. “In This Game” is now available on iTunes with the official release on Feb. 10, 2015. The 1st Single from the EP is Track 3, “Phoenix” which was just previewed on The Music Vox, 91.1FM in Chicago during Enchufate‘s Latin alternative segment.